It does not happen often, as a matter of fact it has only occurred twice in 14 years. What is it that I am writing about? I did not draw my archery Elk tag for my favorite hunting unit in Colorado for the 2014 season. It was a difficult thing to walk into the treestand with only a deer license nestled in my pocket. I came up with a solution though; I carried a video camera and counted electronic coup on the large animals. This idea turned into a great success as nearly every time I sat in the treestand I had elk come into the waterhole. During these sessions I was able to film everything from a bull wallowing to even a calf nursing from it's mother. While it has been several months since I returned from my elk woods, I finally took some time to patch together some of the best footage into a short video. 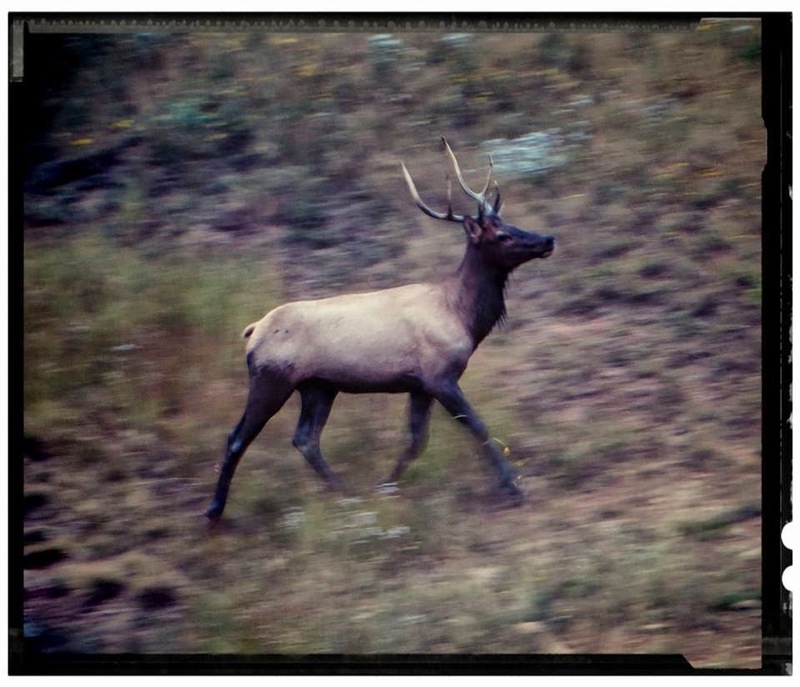 While I certainly enjoyed, "hunting," with a camera last year, I can not wait for Elk season 2015 when hopefully there will be more lethal results. I hope you enjoy the video.